Mammograms may help reduce the risk of dying from breast cancer by 28 percent, says a new study. The study wanted to look at the exact benefits of mammograms, and if they do more harm than good. In a previous study done in 2012, it was found that for every life that a mammogram saves, three other women are treated unnecessarily for cancer that wasn’t life threatening. Another study done this year by Canadian researchers also showed that mammograms don’t reduce the risk of dying for breast cancer at all. However, this latest research, published online in the June 18 issue of BMJ and funded by the Norwegian Research Council , seems to disprove all of that. The observational study looked all Norwegian women ages 50 to 79. They collected data from them for 20 years, from the year 1989 to 2009, just as the country was getting screening technology. After analyzing all the data, the researchers concluded that out of every 368 women screened, one death will be prevented. They also noticed that the screening can reduce breast cancer deaths by 28 percent. This data falls in line with other recently published studies on the subject. 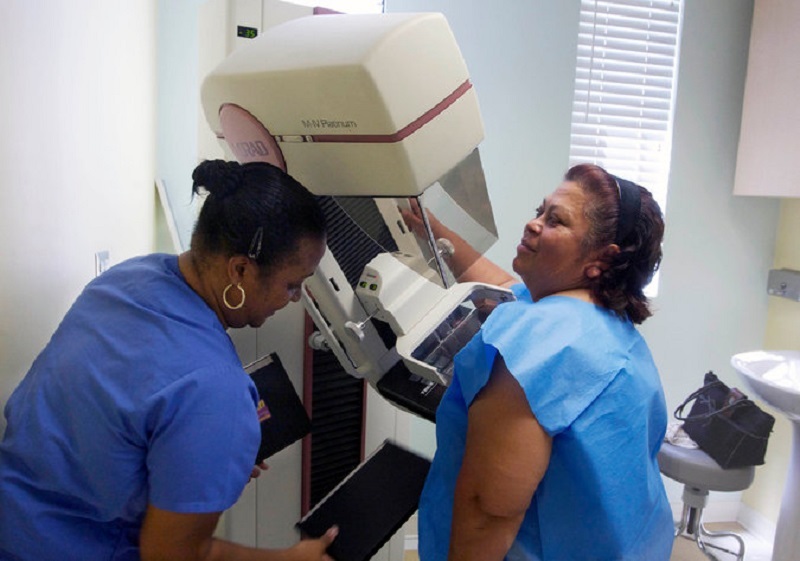 “Mammograms do provide some benefit, but the problem is the screening is so sensitive it captures tumors without malignant potential,” said Lars Vatten of the Norwegian University of Science and Technology, one of the study’s authors. Vatten believes that patients should be informed when the type of cancer they have is not life threatening. This could prevent major surgery and the complications that go along with them. He also noted that mammograms are becoming less important, as better ways to treat patients are coming out all the time. Cancer can be caught and eradicated in later stages now, which could also account for the reduction of cancer deaths. Even so, the American Cancer Society recommends women over the age of 40 get yearly mammograms, and the recent study done condones that.